My family and I had an amazing evening attending a special MAMARAZZI® event held by The MOMS at Indianapolis Motor Speedway last night. 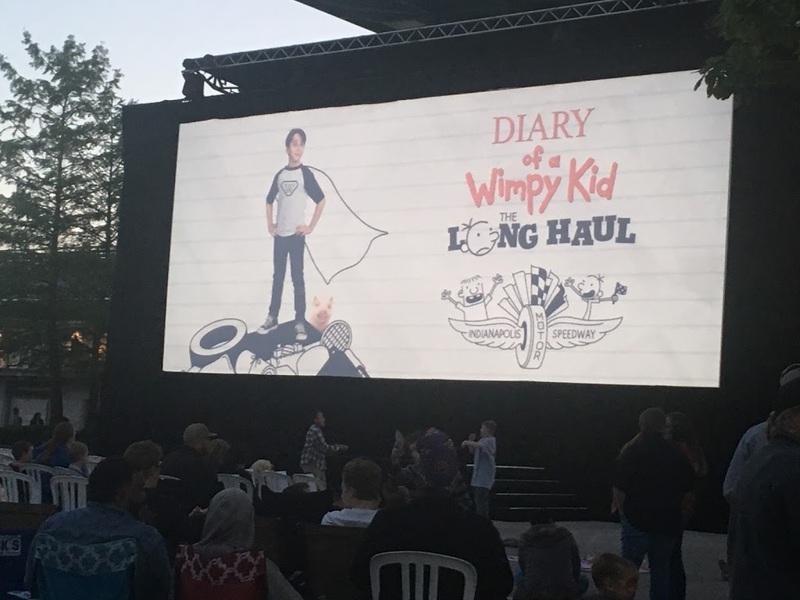 We participated in Q&A sessions with the cast of the new movie, “Diary of a Wimpy Kid: The Long Haul” that opens at theaters next week on May 19, 2017! During the Q&A sessions, my little girl’s dream came true when she asked a question to Jeff Kinney, the author. My little one is a big fan of the series so this was just a great experience for her. She also managed to get autographs from Alicia Silverstone, Tom Everett Scott, Jeff Kinney and Jason Drucker at the red carpet. Seeing an advanced screening of the movie was a sweet treat! Both of my girls enjoyed the movie! Previous Post I love the free book offer!